There is a lot happening in the world today. Everything is so fast paced and available. The underground is a place to get away from it all. That’s all about to change. 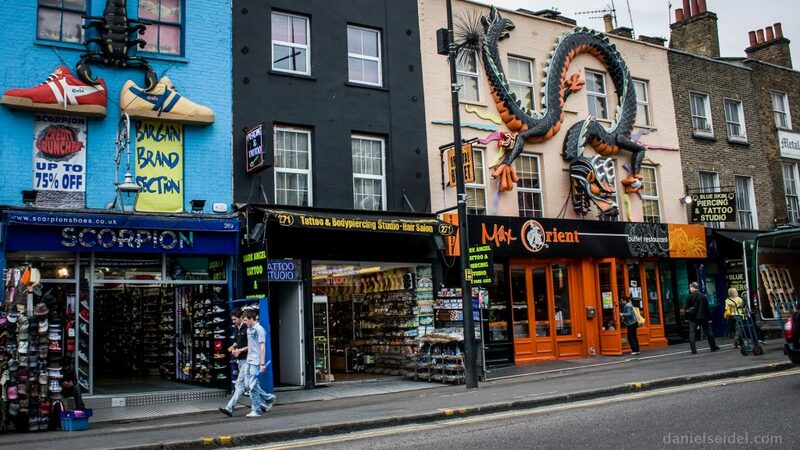 The television channel Euronews will show bulletins across 15 London Underground stations including Camden Town. Passengers will be able to see news, weather, local and international updates, style and technology while they wait for their next train. Look out for their digital displays along the wall of the station. 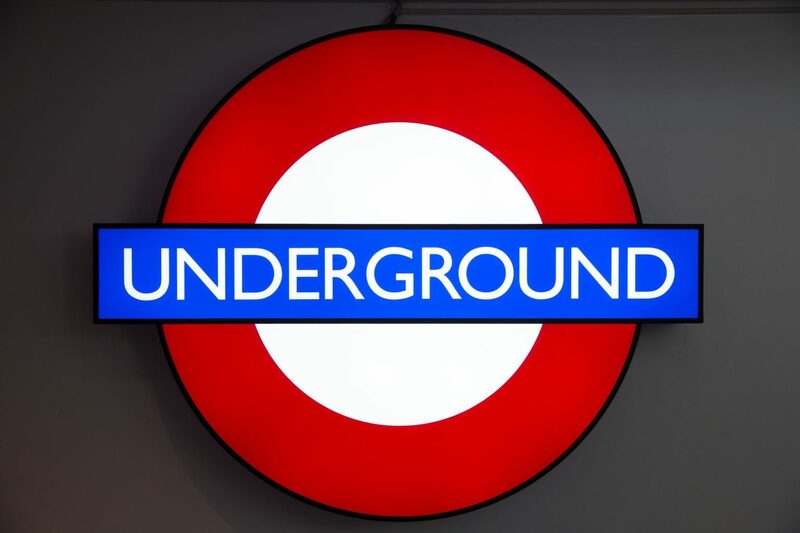 Other stations that will get the digital news displays include Oxford Circus and Green Park. 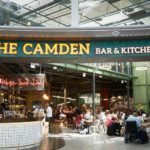 As you head up to Camden Town, there are plenty of things to do – go to the markets, eat street food at Camden’s KERB market, have a pint at one of Camden’s many pubs, and see some incredible live music.